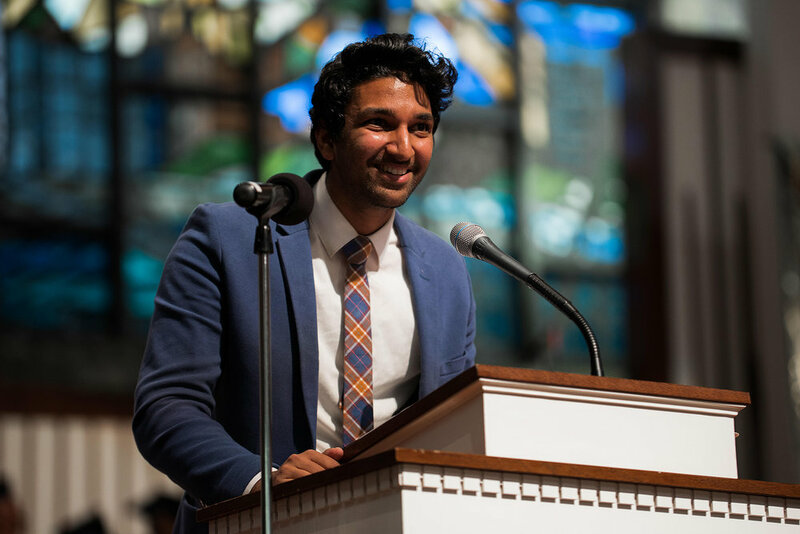 Freedom Prep has launched five successful schools in 10 years under the banner of social justice. Now it’s time to ignite the movement around the country. is to IDENTIFY, DEVELOP, and SUPPORT talented leaders of color to found high-quality charter schools. 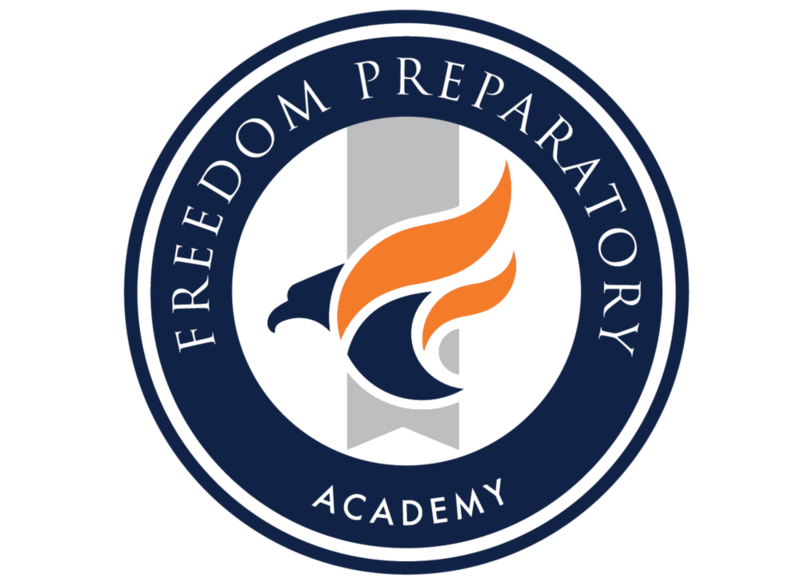 Freedom Prep is one of the few successful CMOs in the country founded and led by an African-American woman, Roblin Webb. She is committed to sharing the success of Freedom Prep by guiding aspiring school leaders leaders of color through the charter process. Currently across the United States, less than 1 in 5 students have access to a school leader that identifies as Black or Latino. The Institute believes that leaders who reflect the racial and communal backgrounds of their students are best positioned to ensure that their unique needs are met. Unfortunately, so few programs are focused exclusively on leaders of color and even fewer on the development of those seeking to found schools. As a premier fellowship program for school leaders of color, the Freedom Fellows Institute is committed to changing that reality. The U.S. Department of Education identifies “the absence of adequate planning time for development” among the top challenges of startup charter schools. We know that high performing leaders greatly benefit from additional time to launch their schools, and that additional time yields positive academic results for students. The Freedom Fellows Institute eliminates the barrier of “inadequate planning time” and helps leaders successfully launch the schools of their dreams by providing leaders with a full academic year of development culminating in the successful acceptance of their charter application. We seek 6 passionate, committed school leaders to join the first cohort of the Institute. We’ll guide your development as a leader to ensure you’re able to create the school our communities deserve. With one full year of leadership development, the Institute will help you launch the school of your dreams. The Freedom Fellows Institute partners with strong entrepreneurial educators and supports them through months 0-12 of their founding journey. Engage in extensive training in six mission-critical areas of leadership development: 1) School Design, 2) Curriculum Evaluation & Selection, 3) Instructional Leadership, 4) Organizational Leadership, 5) Operations & Finance, and 6) Board Development. Establish and lead a founding board of directors to guide the proposed charter in fulfilling its mission and promise to students and families. Assemble neighborhood, political, and financial support for the school. Translate your educational vision into a well-crafted and thorough charter application to be submitted for approval by local authorizers.